We are well on our way into 2014, but what will the year bring us? This week’s roundup offers predictions for ebooks and digital publishing, marketing tips and blogs writers will want to check out, and suggestions to inform your social media marketing strategy. I hope you enjoy the selection. I’m also including a bonus post I found on fonts that is captivating. Ten Bold Predictions for Ebooks and Digital Publishing in 2014 by Digital Book World: It’s been another exciting year for the publishing industry – perhaps the most dynamic in the history of the business. In 2013, all ebooks by publishers became subject to retailer price controls and ebook prices plummeted. At the same time, ebook revenue growth has tapered off even as many of the largest publishers still reported digital gains. A handful of ebook subscription businesses were launched and libraries won some key victories in their fight to bring ebooks from all publishers to their patrons. 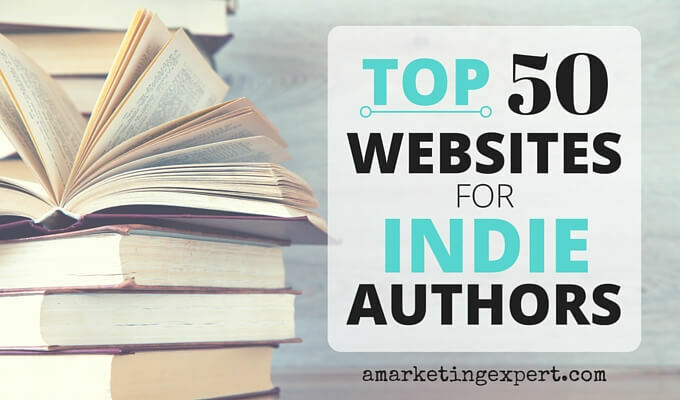 Book Marketing Ideas You Should Apply by Writers and Authors: Infogrphic. Marketing for the Long Haul: The Shifting Ground of Book PR in 2014 by Digital Book World: When it comes to book publicity and promotion, the predominant strategy has always been, for better or worse, “big splash out of the gate.” The resulting typical PR time frame for most books hovers in the two- to three-month range for titles that show signs of catching on with readers; even less for books that don’t show immediate signs of life. 4 Stats To Inform Your 2014 Social Marketing Strategy by Social Media Today: As 2013 draws to a close, brand marketers and social media strategists have the opportunity to reflect on learnings from the past year. While no single industry statistic should stand alone in informing future plans and strategies, a broader snapshot of social network trends, social consumer behaviors and brand social media results can help inform the big picture of social going into 2014. Top 10 Blogs for Writers 2013 – the Winners by Write to Done: When we asked you to nominate your favorite writing blog as one of the top 10 blogs for writers, we got over 1,100 nominations! Wonderful to see how passionate readers are about their favorite writing blog. The science behind fonts (and how they make you feel) by Mikael Cho: I’ve noticed how seemingly small things like font and the spacing between letters can impact how I feel when reading online. The right font choice along with the absence of sidebars and popups makes everything feel easier and better to read. There you have it. Marketing tips and blogs writers will want to follow in 2014, a great piece on fonts, and social media suggestions to drive your strategy.